By now you know about my wine club. But what you may not know is that while I’m wine-ing, Brady is drinking bourbon with the boys. While the details of the affairs of the bourbon club are under lock and key, I do know that the guys take turns hosting. Last weekend was Brady’s turn, so I made a little treat in honor of the Kentucky Derby and my dad’s birthday – Maker’s Mark Bourbon Cupcakes. These things are GOOD. 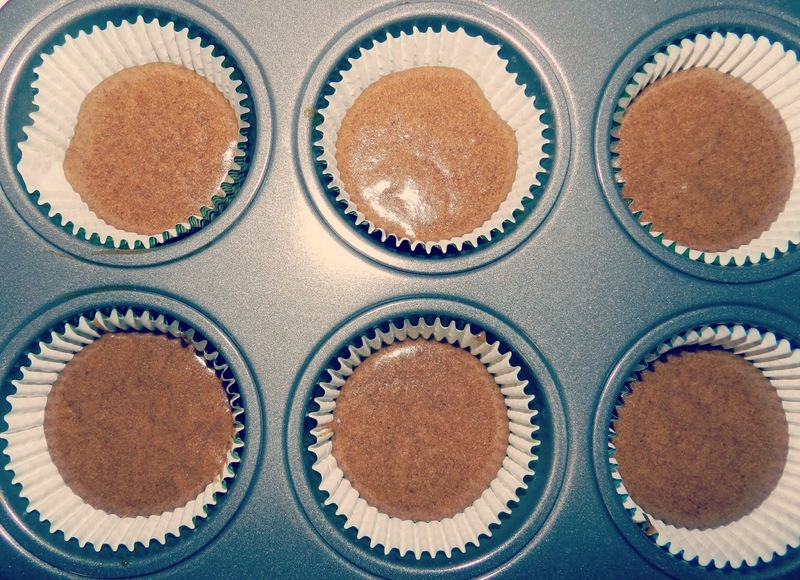 They taste almost muffin-like with a thicker consistency than the usual cake. If I make these again (maybe in the fall), I’m thinking of adding in raisins. Oh and this recipe calls for molasses. That stuff is no joke! It’s way stickier than honey and it’s not tasty by itself. 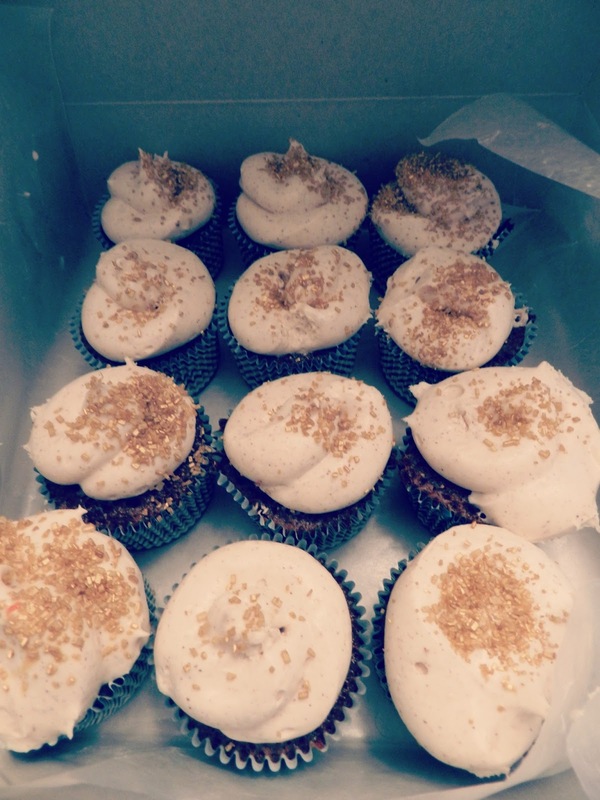 I’m not typically a fan of a cream cheese frosting, but I did enjoy this version that includes cinnamon. For the full recipe, visit the Maker’s Mark website here.